San Diego, California. Proud to be American. 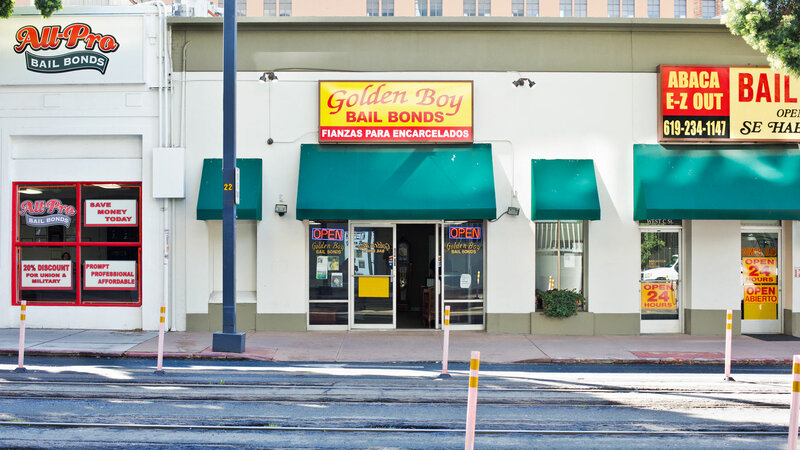 Bail Bond.